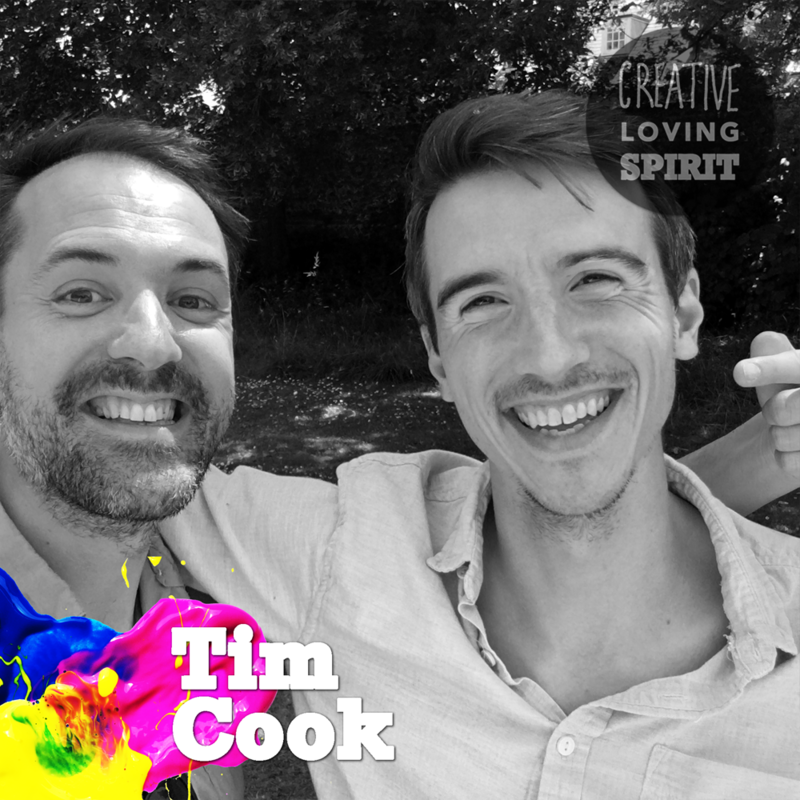 Tim Cook is a writer and producer from Sussex. After graduating from RADA & Royal Court Writers he set up Broken Silence Theatre, a leading Brighton based, multi-award-winning, new writing theatre company for which he is the Artistic Director. We chat about how where Tim grew up has shaped his identity and informed Voices From Home, Broken Silence Theatre’s new writing showcase for South East writers based outside London. We also cover how the fear of doing something is far worse than the reality, learning and gaining confidence through acting on instinct and being a child who directed siblings in living room theatre.